Arctic Alaska Peonies coop members work hard together to grow and distribute fresh, stunning, high quality peony varieties at a time of year you least expect them. We carry a variety of peonies, contact us to see what options are largest or longest-blooming this year. 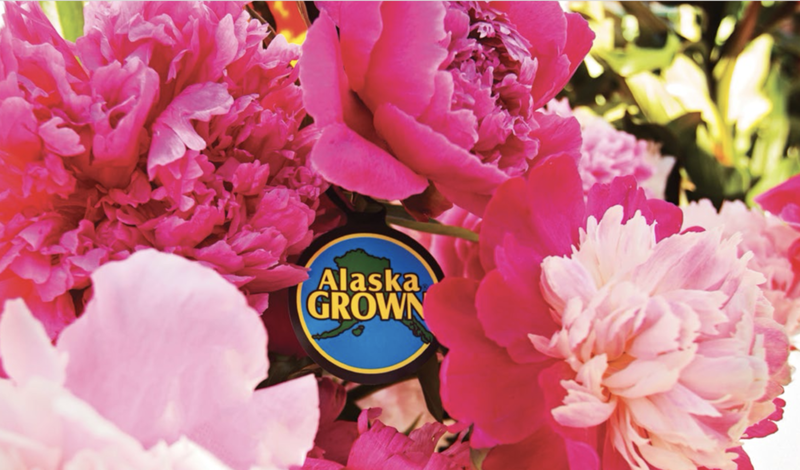 Our passion for growing peonies started with University of Alaska Fairbanks researcher Dr. Patricia Holloway's research: Alaska peonies bloom in late June through August when the normal growing season is complete. We ship late June through August..
From our pack houses, we chill, pack, and ship peonies throughout the United States and Canada. We have three regional pack houses located across Alaska to best meet your needs. The North Pole chiller is a state of the art NorLake Floral Chiller that maintains our stems at temperatures between 33 and 36 degrees F at a relative humidity of 92% assuring us that we will have top quality peonies to ship out to our customers.